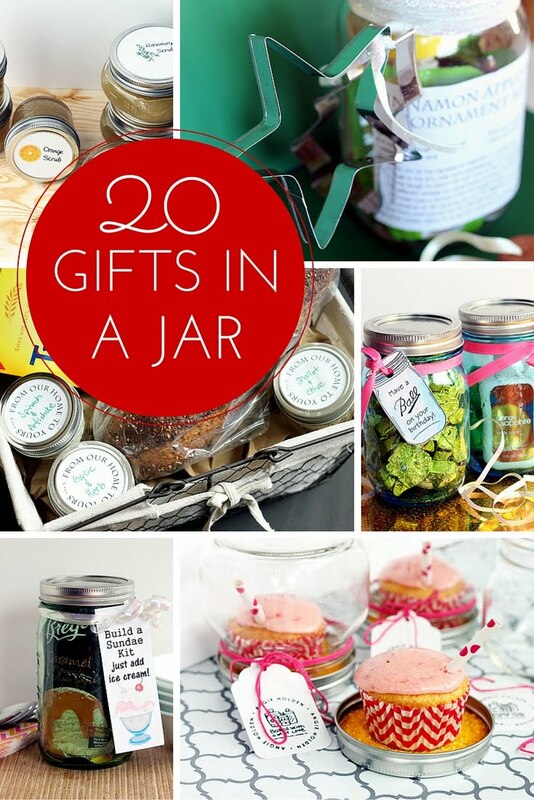 It is that time of year to get your presents wrapped and under the tree. 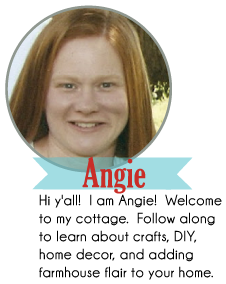 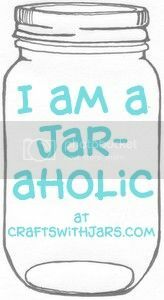 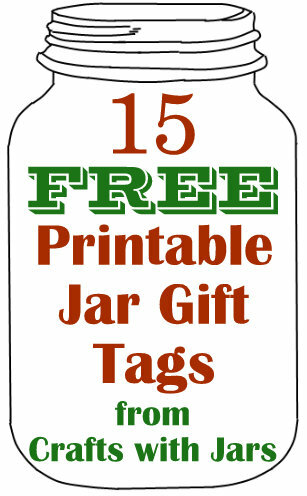 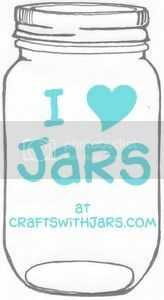 So I thought it would be fun to share 15 free printable jar gift tags today. 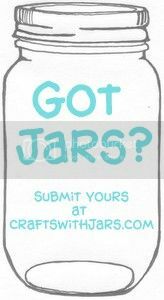 Grab these from the websites below for some holiday gift giving.....jar style!